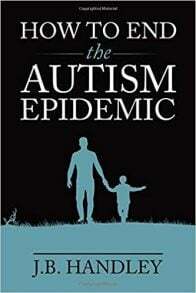 Generation Rescue’s co-founder J.B. Handley offers a compelling, science-based explanation of what’s causing the autism epidemic, the lies that enable its perpetuation, and the steps we must take as parents and as a society in order to end it. 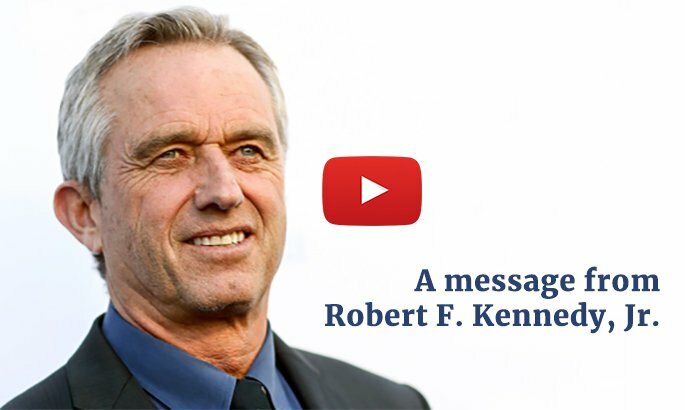 Parents, educators, and social service professionals around the country are sounding an alarm that we are in the midst of a devastating public health crisis―one that corresponds in lockstep with an ever-growing vaccine schedule. Why do our public health officials refuse to investigate this properly―or even acknowledge it? See full store listing of books and dvds.